How about this for an early Christmas present? 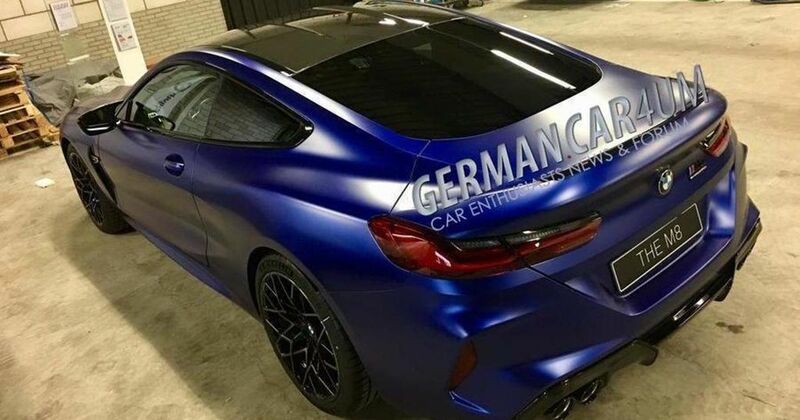 We were all expecting to be waiting until 2019 for the reveal of the BMW M8, but thanks to a substantial haul of images on German Car Forum, we can see the car from all angles right now. It looks…pretty much as you’d expect. The striking 8-series has been made to look all the more aggressive, with enlarged vents at the front, big gills behind the front wheels and a new diffuser at the rear. We like what we see. We also have blacked out kidney grilles at the front, this being the Competition version of the car. 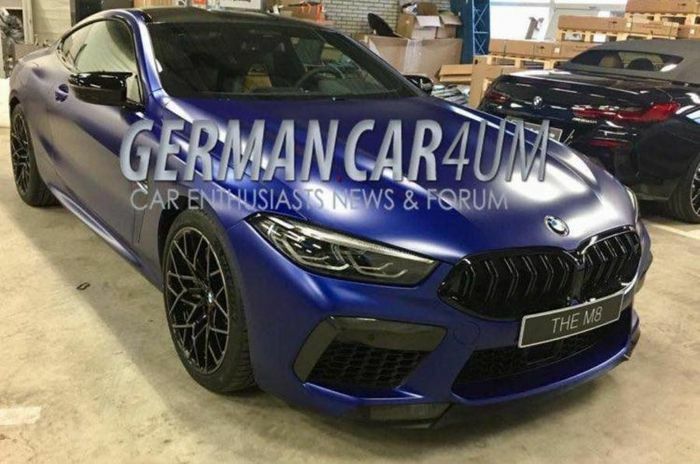 BMW has already revealed that the standard M8 will have “north of” 592bhp, but the Comp will reportedly wade into the super coupe battle with around 650bhp on tap. 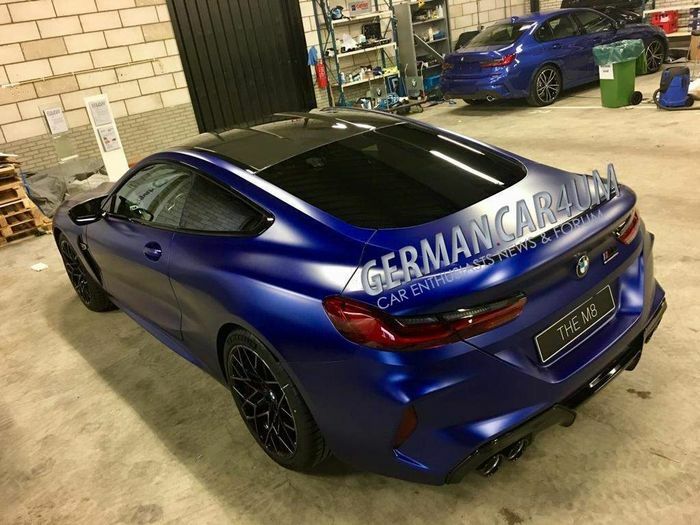 The company also confirmed a few weeks ago that the car’s 4.4-litre, twin-turbo V8 - which is shared with the current M5 - will send its power to the tarmac via all four wheels. The all-wheel drive system is rear-biased, with the option of switching to a tyre-shredding rear-wheel drive mode if you’re feeling especially brave. The car will be launched as a coupe in 2019, followed by a drop-top version and then a five-door ‘Gran Coupe’. 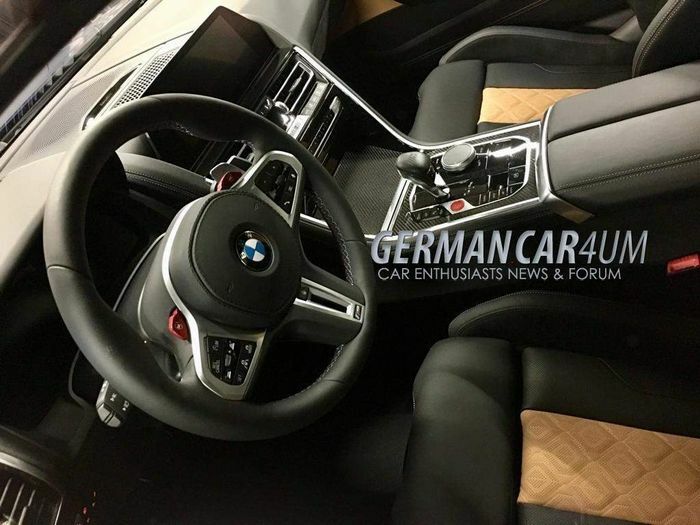 In the meantime, make sure you check out the full set of leaked images on German Car Forum.